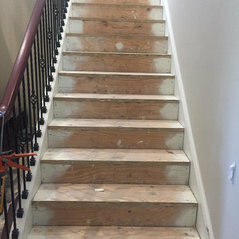 Bedard and Son Installations, Inc.
Bedard and Son Installations, Inc has been in the flooring industry for over 25+ years, so we know what it takes to get the job done right!. 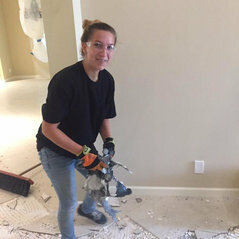 We are South Florida’s premier flooring installation and removal company for residential and commercial projects in Palm Beach, Dade and Broward County. We install Hardwood, engineered hardwood, laminate flooring, vinyl plank flooring, vinyl composition tile & more! 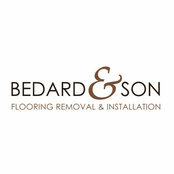 We can also remove your flooring including ceramic tile, hardwood, vinyl, plank and carpet.